For a few months, teenagers all over the world have been skipping school to fight for a more robust climate policy. Broken is a four-part docu-novel following a group of people during their stay in a rehabilitation centre. The social network celebrates its 15th anniversary on February 4, 2019. Quite a party! Now that the Arctic ice is melting due to climate change, waterways are formed in the summer, allowing ships to reach raw materials that were previously inaccessible. A young Syrian refugee finds himself caught up in the notorious refugee camp, the Jungle, in Calais. 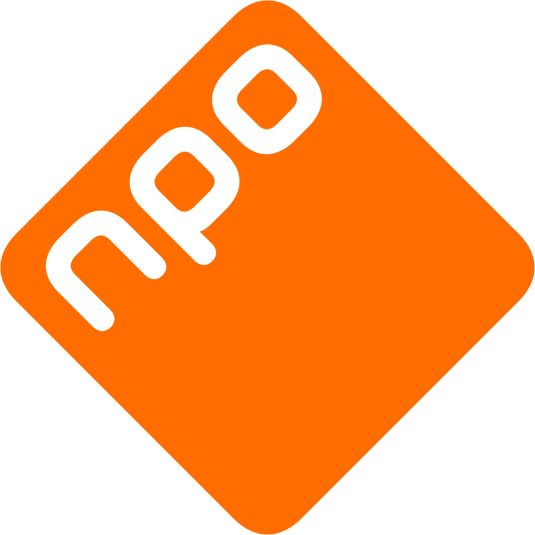 NPO Sales is the international Sales department of NPO. We represent all Dutch Public Broadcasters and a number of Dutch independent producers. We are specialized in sales and pre-sales of documentaries, drama series and youth programmes. We would love to meet you at the major international festivals and TV markets.